We’ve waited long enough, and it’s finally here (almost)! 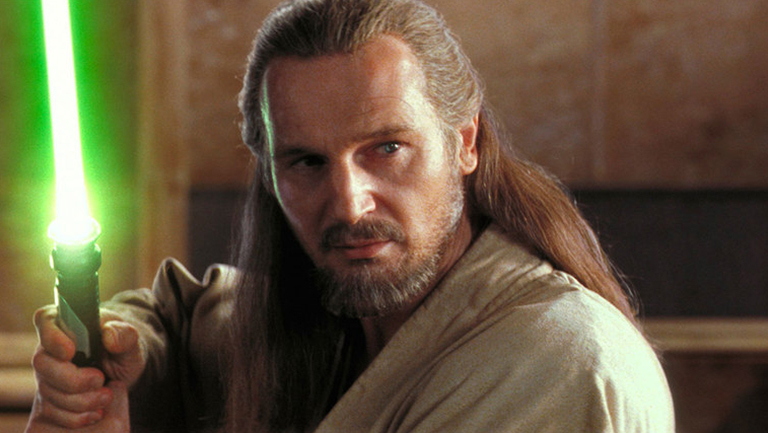 In honour of the long awaited release of Star Wars The Force Awakens, we bring to you the Top 5 Beards of Star Wars! 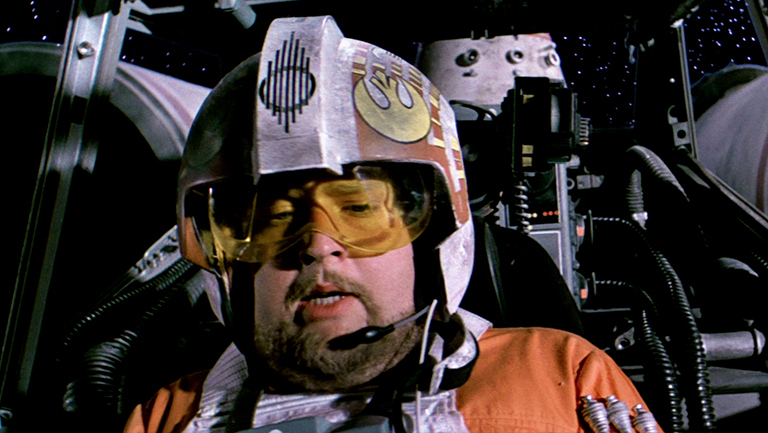 Beware, this list may contain spoilers! 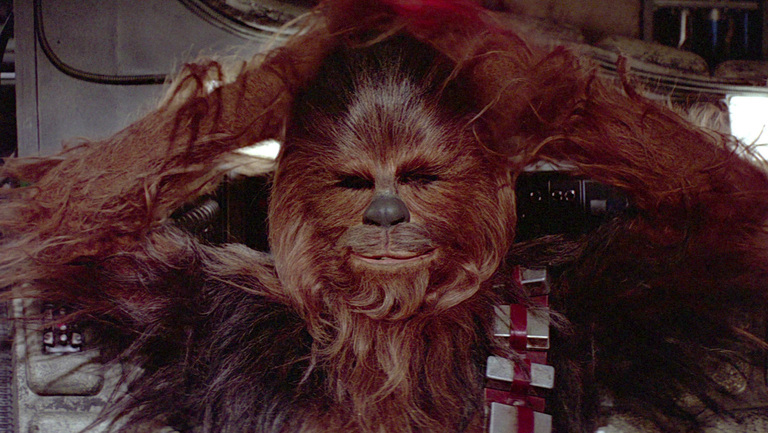 Do you agree with our list, or do you think Star Wars has more beardy goodness on offer? Let us know! Are you struggling to really get in to the Christmas spirit this year? Is your beard lacking some holiday excitement? Or do you just want to go that extra mile with the decorations? We’ve got a solution to all of that. Beard baubles! 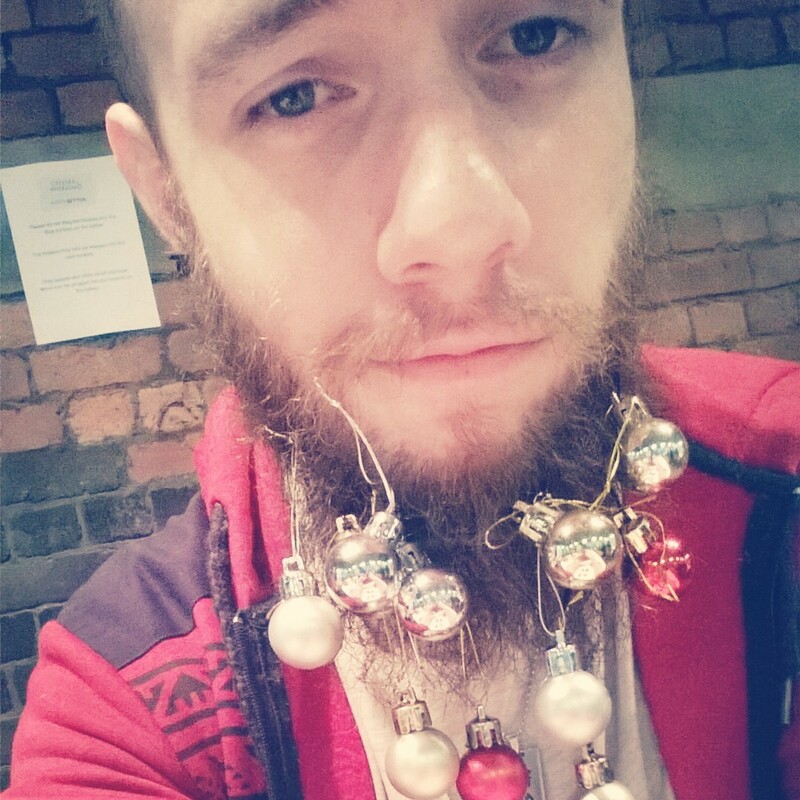 We’ll be selling do it yourself beard bauble kits between now and Christmas, so your beard can be furry AND festive! To help you out, we’ve made a little how-to guide on assembling your beard baubles. 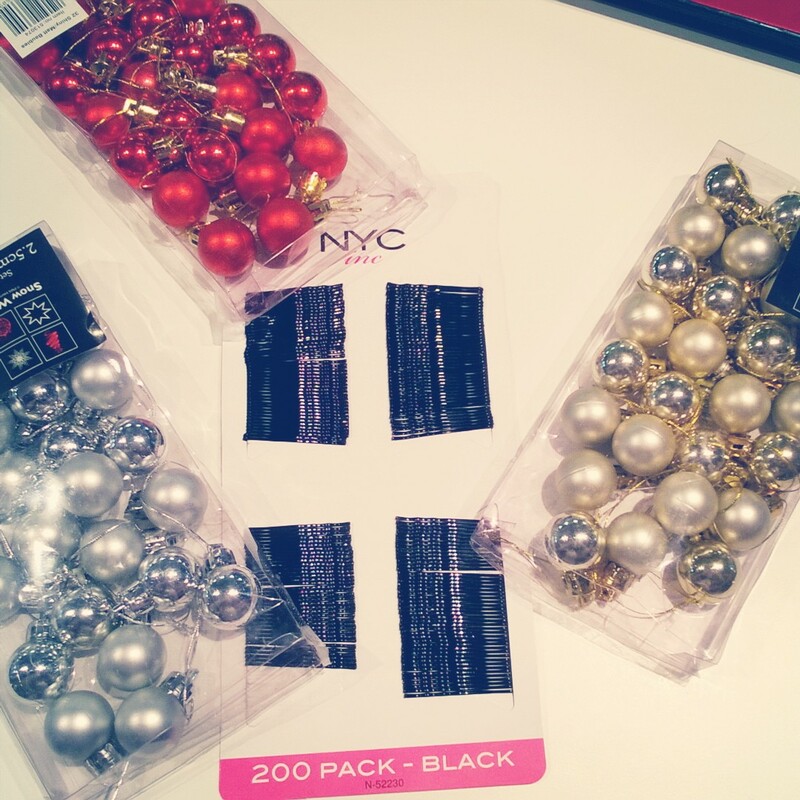 Step one – Gather your materials! You will need your baubles and your hair grips. 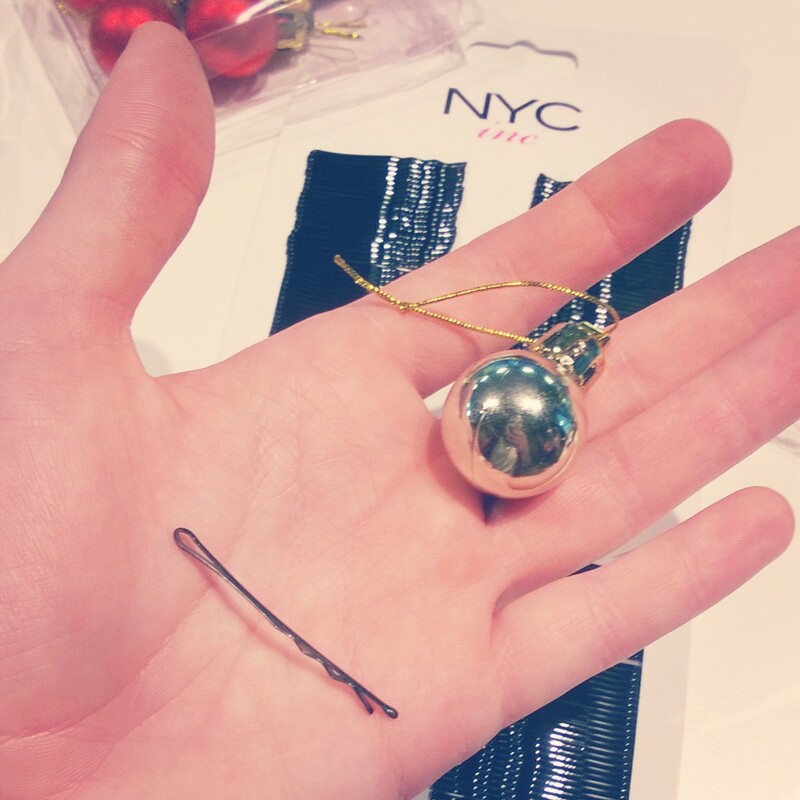 Step two – Take one beard bauble and one hair grip. 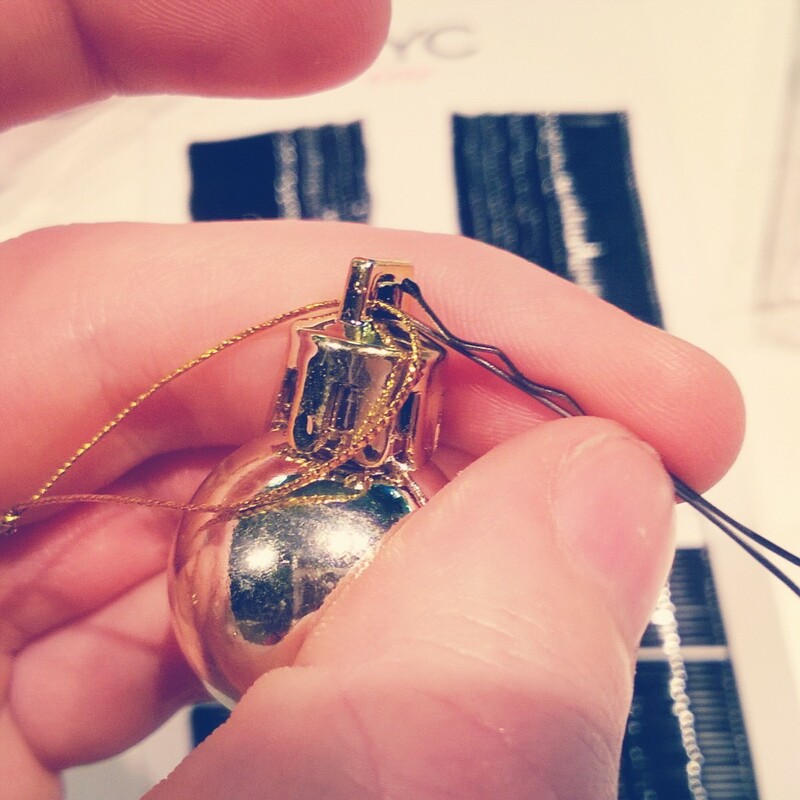 Step three – Ready your hair grip for insertion in to your bauble. Step four – Push the hairgrip through this hole that would normally be used for a hook or string. Step five – Put your beard bauble in your beard using the hair grip. 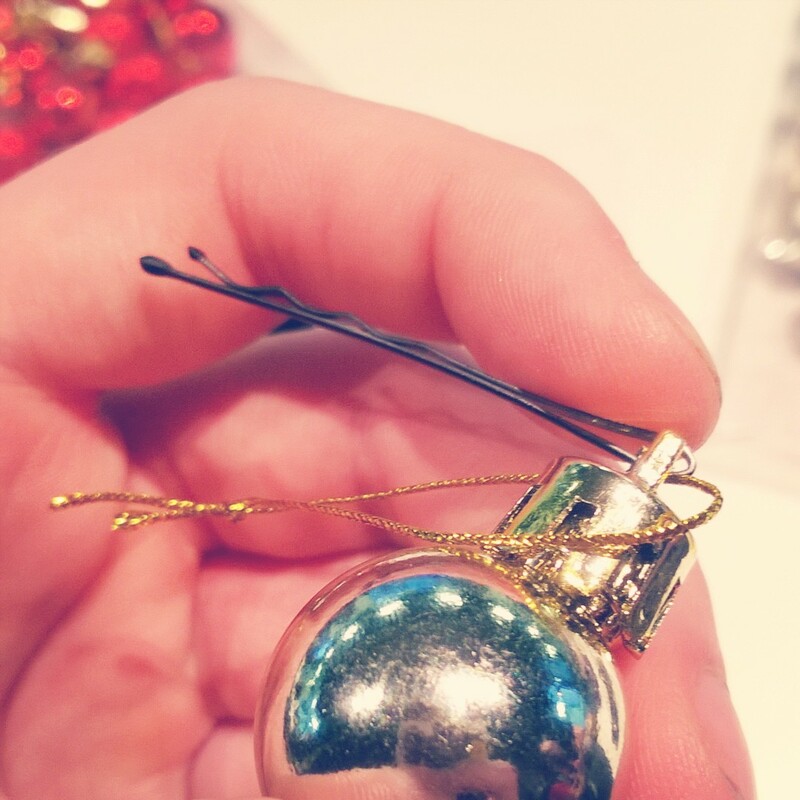 Admire your bauble. If you wish you can even make dangly beard baubles! 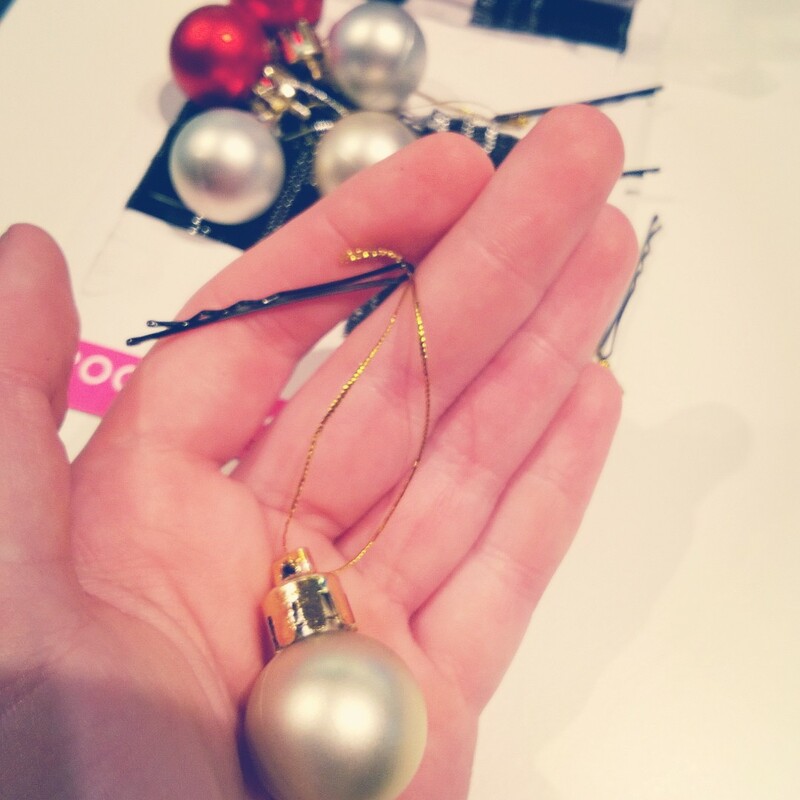 Just use your pre-stringed bauble and put the hair grip through the string (just like step four). You are now the proud owner of a dangler! 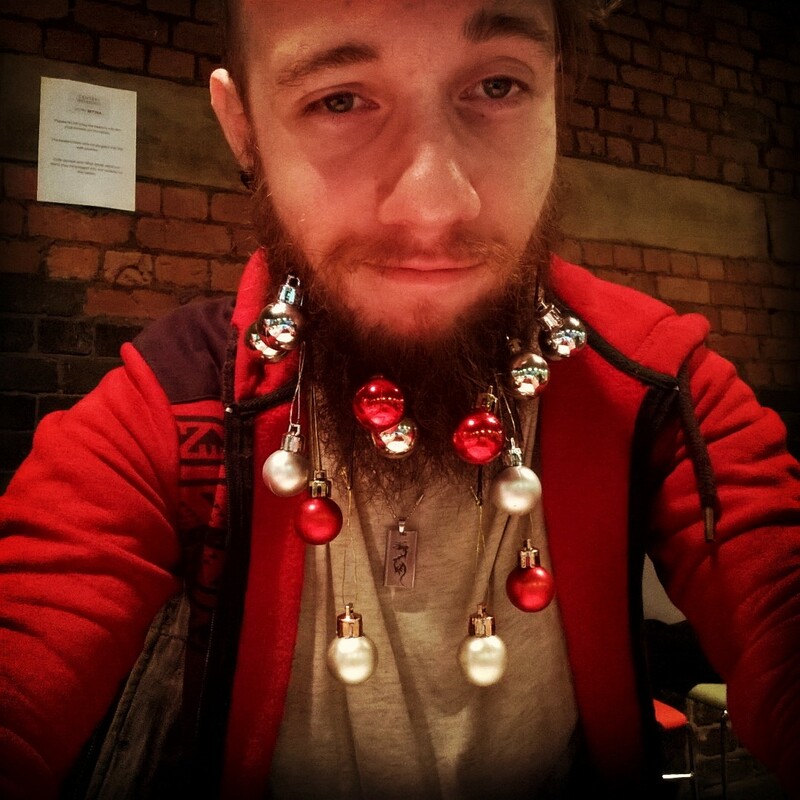 A good balance between danglers and baubles creates the best look in my opinion, but your beard is your business! If symmetry is your goal, you may need a spotter or someone to hang the beard baubles for you. Congratulations! You are now a human Christmas tree! 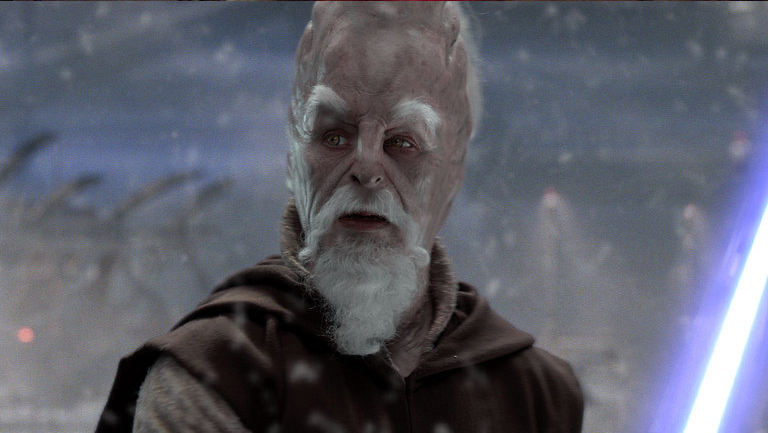 And remember, beard baubles are for anyone that enjoys the holiday season! 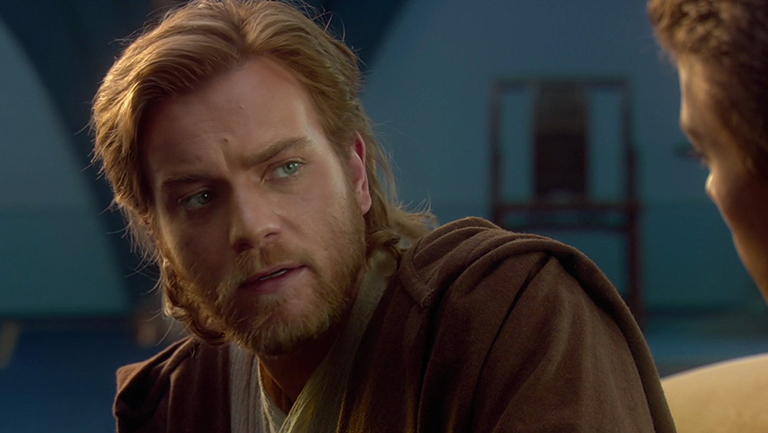 No beard? No problem! 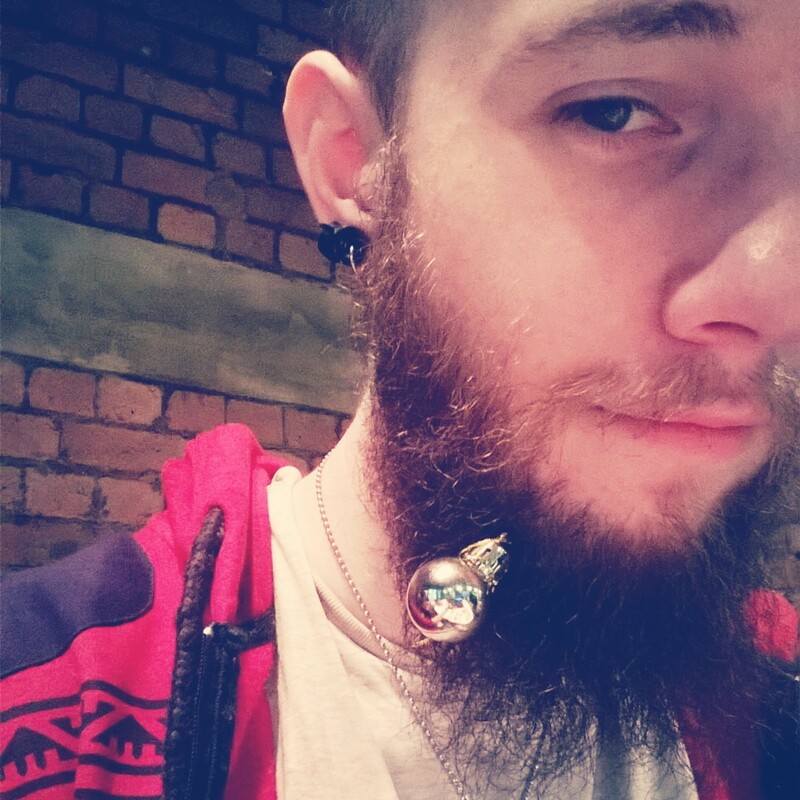 Beard baubles can be used in any hair, anywhere on your body! Why not get creative this Christmas?